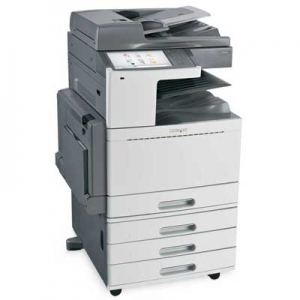 Here at Magenta we pride ourselves in providing the best print and photocopier solutions for your business and it’s ever-changing needs. 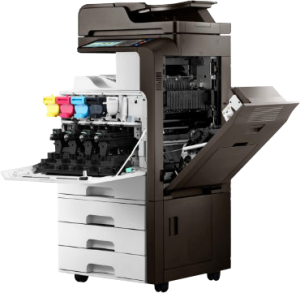 Magenta can help you to save both time and money by providing you with the most suitable machine for your environment at the best possible price. Our team is dedicated to providing you with the best possible service, both our sales advisor’s and engineers have many years of experience in the office equipment and service industry. Magenta Technology Ltd is based just outside of Hereford city centre and primarily cover Herefordshire, Worcestershire, Gloucestershire, Shropshire, Powys and South Wales. See full list of places we cover. We supply from both the Sharp and Samsung range of devices and have manufacturer trained service engineers. 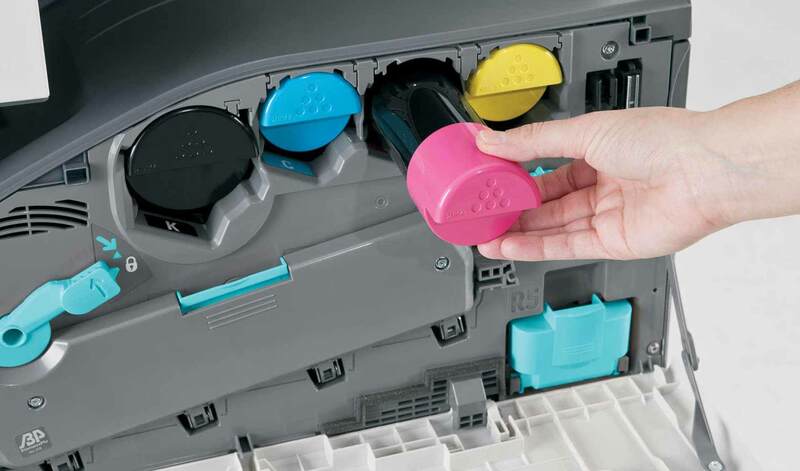 Magenta can help you to save both time and money by providing you with the most suitable machine for your environment at the best possible price. Our team of specialists are fully committed to all of our customers to provide a revolutionary solution to decrease costs, improve productivity, increase security and improve document quality. We believe in thinking differently. The way we do this is by putting our clients first and looking at everything from their perspective, so we can align our print management service to meet their exact business printing needs. We value what our customers think and in our latest survey over 98% of our current customers would recommend us to another company. We believe this is because we make sure we supply the correct machine for you and we value the level of service that all our customers receive and always try to keep response times as low as possible. We achieve this by ensuring our engineers are fully stocked with spare parts on their vehicles. We are ISO9001 registered, this internationally recognised standard for the quality management of a business demonstrates the commitment to the service and support we offer our customers. Here at Magenta we can offer you the whole package when it comes to printing and document solutions. All of our services are available for you to mix and match along with the help of one of our sales advisor’s to create the perfect solution for your business. Always fantastic efficient service. Thank you! Quick response to copier problems. Polite, cheerful and clean/tidy work provided by engineers. Always get a quick response and things are dealt with quickly. We are very pleased with the product and service that is provided by Magenta Technology and would have no hesitation in recommending them to our customers. We are always extremely happy with the service provided. All our queries are dealt with promptly. Staff are friendly, knowledgeable and professional. Very pleased with the quality of service that we always receive from Magenta in all aspects. Keep up the great work! I remember our copier/printer not working properly on Christmas Eve 2013 and I phoned and left a message (fully expecting the office to be closed) then received a call from Magenta a short while later saying they could come out straight away and fix it, they did just that. I was very impressed. They always turn up the same day if we have an issue. All my dealings with Magenta have been excellent. Very friendly helpful members of staff! Excellent service, prompt attention, first-rate admin’ – no problems whatsoever; would thoroughly recommend. Want to stay updated with what is happening at Magenta Technology? Sign up for our newsletter now! And let our friendly team assist you and your business.